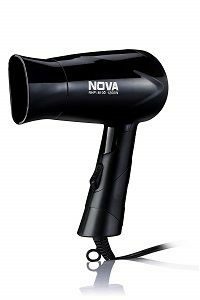 Doesn’t matter boy or girl, man or woman everybody needs a hair dryer to style their hair in a better way. It increases the effectiveness of the hair products, i.e., hair wax. Gone those days when people think it’s only used to dry hairs, now it becomes the primary styling tool to have in the closet. Now it can be used to make a range of hairstyles such as curly hairs, layered, straight up to a level, and it also helps to remove frizz. But, not all hair dryers are designed same, their results may vary for thick hairs, Dry/Damaged hairs, softer hairs, shiner hairs. That’s why selecting the best hair dryers is not a cup of tea, but we’ve made it simple for you by listed them down. Having a brief idea of what you’re expecting from the hair dryer, your hair types, requirements, etc. 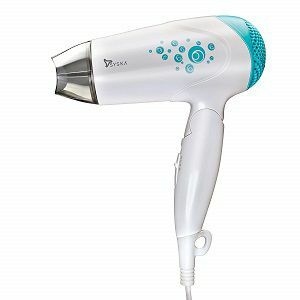 can help you in getting the right hair dryer. Each brand offers a different set of functions, quality, power and to know what you required you should have done quick research about their uses, pros, cons to know what features you should look in a hair dryer. Always give priority to those which are suitable for your hair health not just good for your pocket. 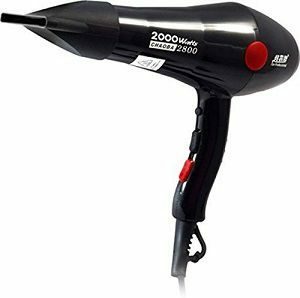 Yeah, that’s right currently many cheap hair dryers are available that uses metal coils and provides uneven heating which results in damaging hairs in the long term. The ceramic dryers emit infrared heat which dries the hair without damaging them whereas the Tourmaline dryers produce infrared heat with the addition of negative ions. The negative ions are nothing but the new technology to dry your hairs by breaking down the water molecules. It ultimately results in faster drying of hairs with less heat/power consumption. Keep in mind that the ionic feature works best for closing the cuticle and removing moisture from the hair, making the finish sleeker and more polished looking. When we talk about any gadget, tool, or any such product; It never completes without customizable setting options. So as the hair dryers it should have various heat & speed settings to suits the users requirement. For fine & thin hairs the lower heat option should be used each time because it will get the job done without damaging hair with unnecessary heats. Always avoid overheating of hairs to style them because it doesn’t matter what technology dryer used if you overheat the hairs it will damage them surely. It is also suggested that don’t use hair dryers on dry hairs or completely wet hairs, always towel dry them before using the dryer. The cool shot button is also handy to lock down the hair style & cuticles by a boost of cool air at the last of styling hairs. A concentrator nozzle is used for straightening and de-frizzing; It’s a must for boys hair styles to straighten the hairs from the roots. A diffuser might be great option have in accessory to maintain your curls. If you have curly hairs must check the hair dryer comes with a diffuser or not. If you are used to carrying hair dryer with your makeup kit or doesn’t have enough space in the drawers than you might like to have dryers which have smaller in size, foldable design, and light in weight. So, always keep in mind these points also while comparing various models. 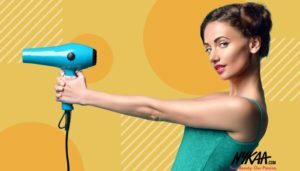 Hence, we’re done enlighting the key features to have in a hair dryer now its time to take a look at the best available options of hair dryers to have for men & women. Wahl is one of the leading grooming products manufacturers in the industry which always comes with premium & reliable products. 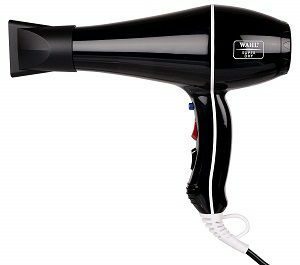 Coming back on Wahl 5439-024, it’s a powerful 2000 watt professional hair dryer that works on latest Tourmaline Technology. In the tourmaline technology, the negatively charged ions are used to break down positive water molecules to dry up the hairs more quickly with lesser heat usage, which means there are fewer chances to damaging hair as compared to other dryers. 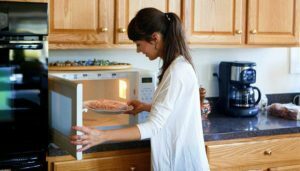 It doesn’t have a foldable design, and two buttons are provided on the handle to set up the heat and blowing speed level. Apart from that a cold shot button also provided that prevents heat-induced damages if used effectively. 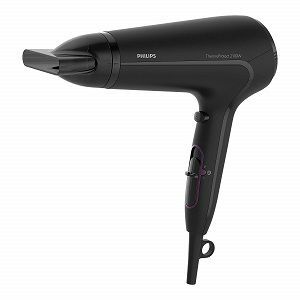 Philips Thermoprotect another powerful hair dryer with 2100 watt power. It gives accurate control over desired temperature & speed by its six setting options. More than that the design of the slider looks alluring. A 14mm nozzle comes with it to add volume in the roots of the hair. Apart from that, it has a decent blackish finish to add up on that. The only con I may list on that is the price tag otherwise its good to go. 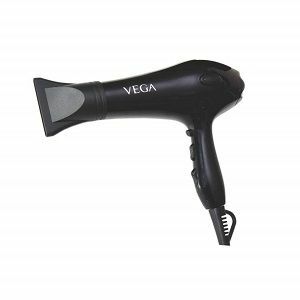 The Vega touch hair dryer has 875 g weighted which is way less than wahl’s 1.2kg and considering the power it stands the same with 1800-2000 watts. The design of the buttons & body finish could be better. It has automatic overheat cut out function is excellent for safety purpose. In case someone left it on this safety feature can save their day. 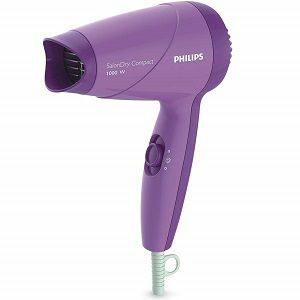 Philips HP8100 is one of the bestselling hair dryers which is perfect for doing basic stuff. 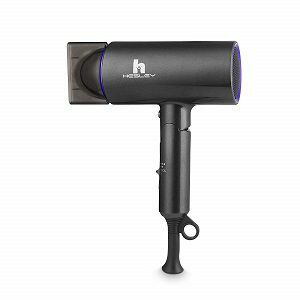 This compact hair dryer has two heat settings which don’t affect the speed of the fan. The “Thermo protect” function is given to protect hair from accidental high temperature by maintaining the optimum temperature which is required to dry hairs. 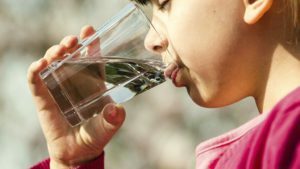 A narrow contractor is provided on the mouth to concentrate the flow of air on specific areas. It’s the perfect option available if someone is looking for best budget & compact hair dryers under 1k INR. Its also featured with a hook on the bottom for easy storage of it by hanging. The most uniquely designed dryer which doesn’t let you down in terms of looks & feel while you handle it. It has a foldable design to occupy less space while storing it. The purple color over black makes a dazzling combination. Considering technical specs it has 1400 watt power with two speed/heat control and a cool shot button. I personally never tried Hesley products, but from an overview, it looks promising. Have a look at some of its other specs. 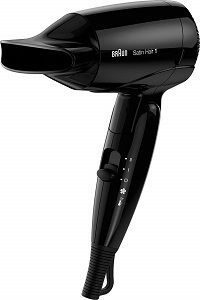 Braun satin is another compact hair dryer with a removable nozzle which is a good option for travelers as it has a foldable handle too. This ultra-lightweight, small, & convenient dryer is capable of drying hairs at optimum temperature & high air volume. It uses the infrared heating system for perfect shaping your style without damaging your hair much. Multi-voltage is a must-have addition for using this dryer when traveling because it adjusts and works with a range of voltage 100V – 240V. 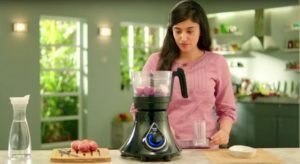 Another well-known brand which won everyone’s heart with their useful electronics products in India Now comes with a handy hair dryer that seems perfect for regular users. So, here’s the thing its a 1200 watt hair dryer that is designed to dry hairs with even heating by heat balance technology which reduces the damage. The only drawback of such compact dryers in that their nozzle is not much concentrated as professional hair dryers. It works good on drying, making curls, and styles but can’t be used to make the hair straight from the roots which mostly man needs in today’s hairstyles. 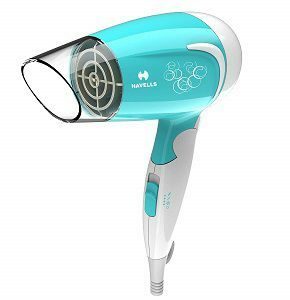 Havells is one of the most trusted brands we can rely on, and now it comes with one of the best budget options in hair dryers range. Its another 1200w dryer with double protection against overheating. It looks cool, but it doesn’t come with any additional attachments or nozzles whereas the concentrator on the front is also permanently fixed which means there is no option to attach the nozzle for styling in any way. If you’re looking for a basic dryer with good build quality then you can go for it, otherwise, if you’re looking for high-level styling options then perfect any professional range dryer. Which might go higher on price end check the previous listed models to know more. If you’re looking for a professional dryer at the lowest possible rate than this the best, you can get. Such functions and 2000 watt in just around 600 INR, nothing can beat this Chaoba dryer in terms of price perhaps there might be concern about the quality, but one can adjust with that if want to save money. It’s featured in the bestselling dryers list because of such qualities; It offers two heat & two-speed settings with mighty air blow. One cool shot button is also given on over them for convenience. Have a low budget? Don’t worry Nova is here to save you. It’s the only reputed dryer that you will get under 500 rupees. Apart from its tiny & compact designs, it looks promising with its 1200 watt power. 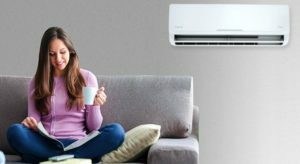 Within this small price tag, it gives ionic conditioning, overheats protection, and two-speed controls for effectiveness. 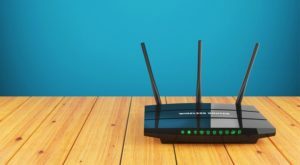 The company also provides a 1-year warranty, so you don’t have to worry about that part. 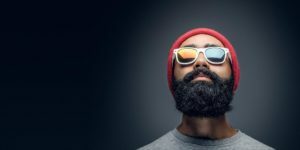 Hope, After reading the whole post now its been evident in your mind what your needs and what are the specs that are must have for better styling. From a hair health perspective, the ceramic & Tourmaline hair dryers are way better than metallic dryers, cause they are less tend to damage your precious hairs. Small size nozzle attachments, high power, and better heat settings are must to get the right hairstyle at home. If I’m missing something in the post, you can let us know through the comments section below. Have a stylish day!